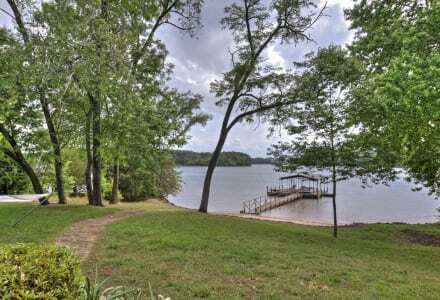 We specialize in Lake Hartwell real estate. 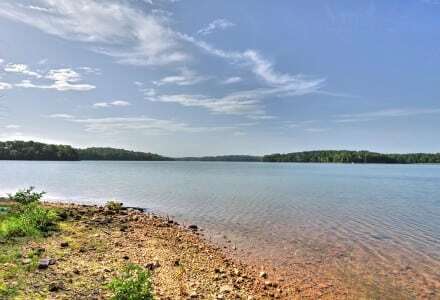 Below are some of our favorite Lake Hartwell subdivisions. 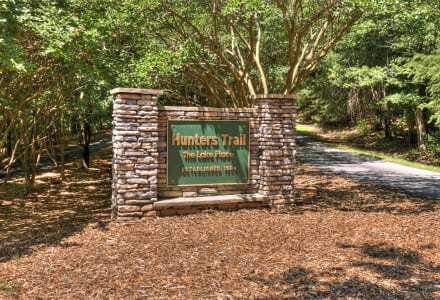 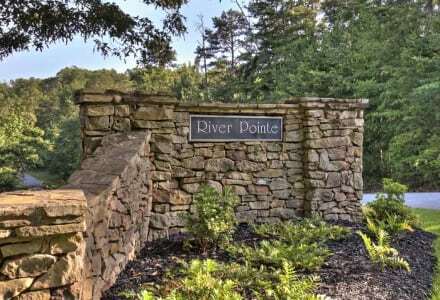 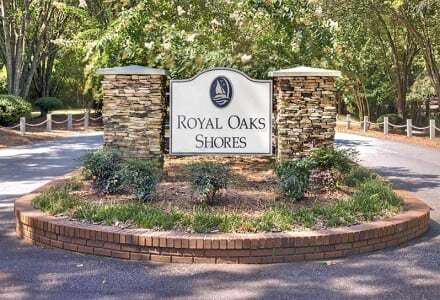 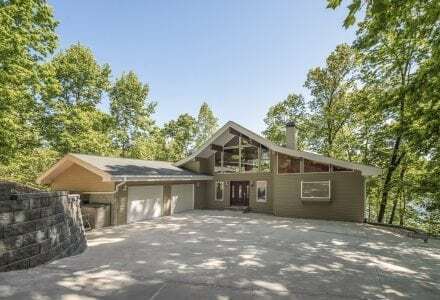 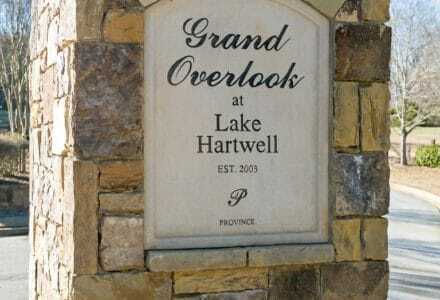 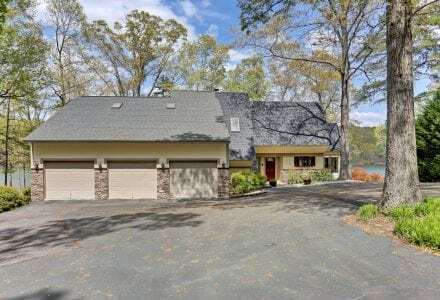 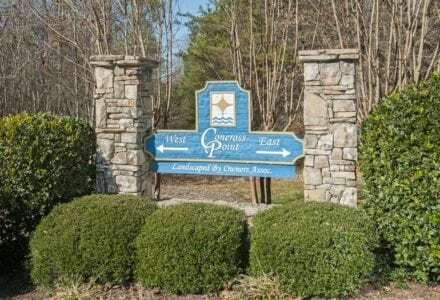 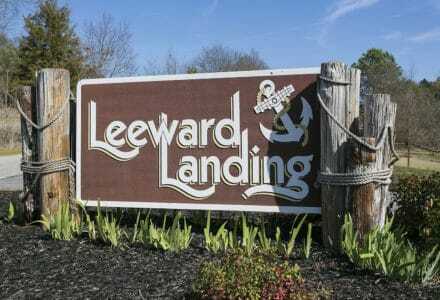 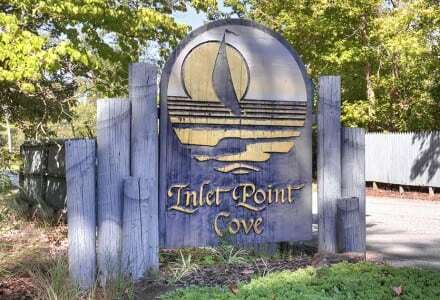 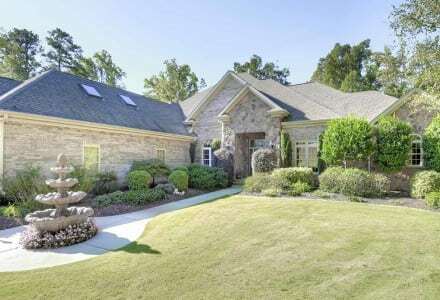 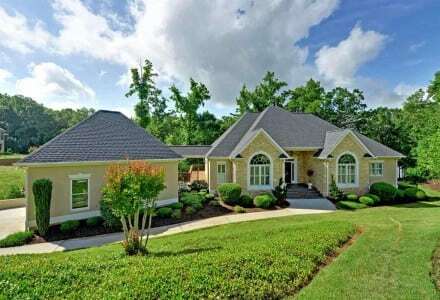 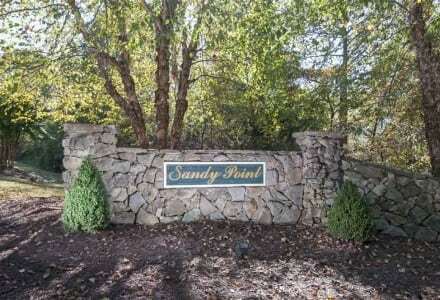 Search Lake Hartwell homes for sale and Lake Hartwell lots for sale by subdivision.